There are many reasons why you may need to protect your floor. Whether you have carpet, wood, tile, or another hard surface, there is a specific temporary floor protection product that will work best for you. While some of the more common types of temporary floor protection include Ram Board and masonite, there are other plastic floor protection options to offer good durability as well. When you’re invested in a construction or remodeling project, you need to be sure that your floors are being protected the right way. You’ll find a description of some of the best temporary floor protection options below, which will help you to make the best choice when you’re ready to start your project. 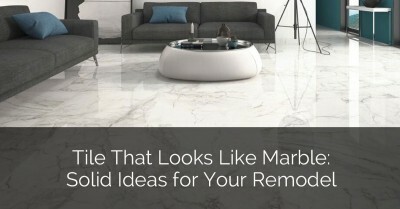 It’s good to get into the habit of considering the type of flooring you have, whether it be marble, laminate, concrete, or hardwood. Some types of temporary floor protection can work well across all flooring types, while others require more specific uses. 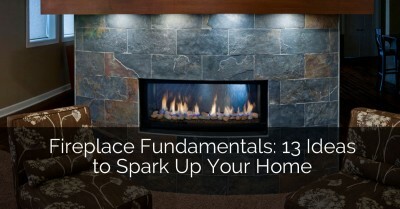 Have an idea of your remodeling project in mind while reading the details listed in this guide. What are you considering floor protection for? Why do you need to keep your floors protected in the first place? 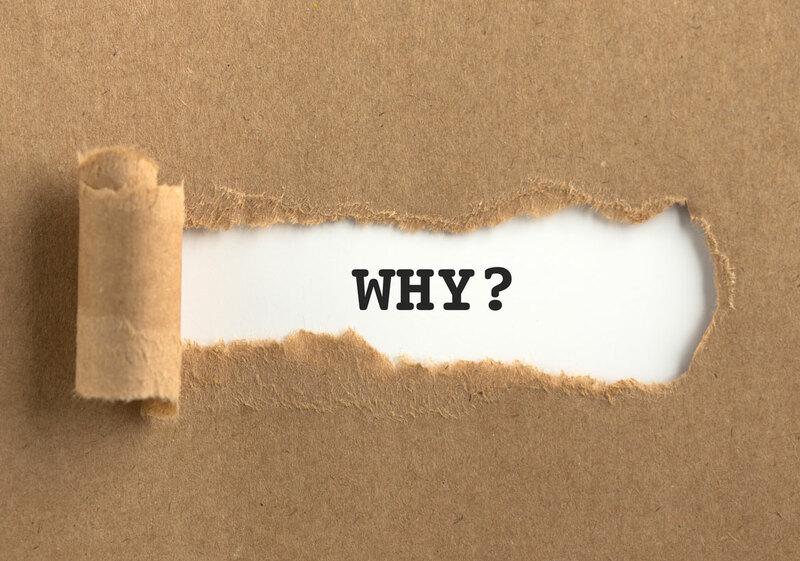 Knowing the answers to these questions can help you decide whether you want plastic, masonite, or Ram Board protection products. 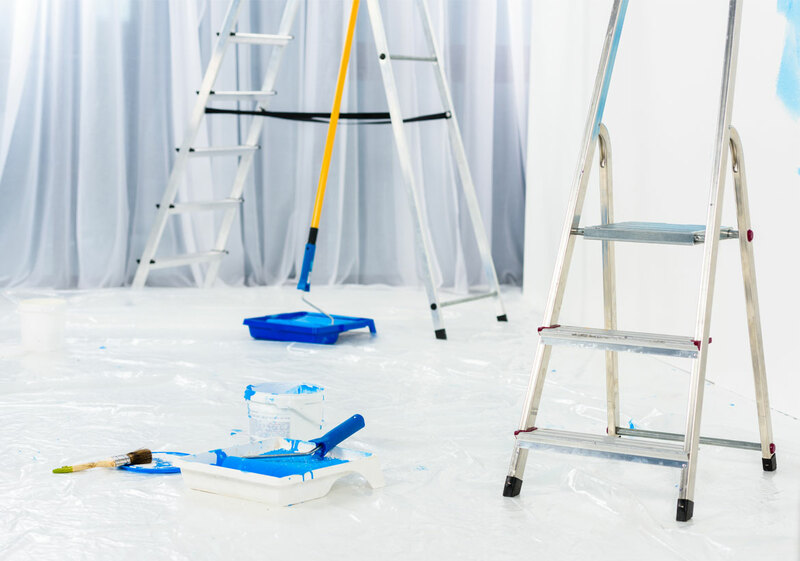 Most contractors and DIY enthusiasts prefer to seek out floor protection for a variety of construction projects, from painting to remodeling. It’s highly recommended to install a durable floor protection material before starting a decorating or painting project. Depending on your construction situation, and what types of tools and products you will be using, you can use anything from paper to cardboard, to plastic to cover your floors. 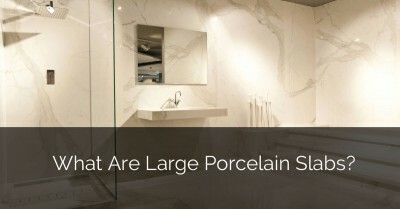 You should also consider factors such as budget, space, and ease of installation to finalize your choice. If you expect that your floor will be collecting a large amount of debris and paint, make sure you invest in a temporary floor covering that can properly collect the debris for disposal. If you expect that your floor may take some forceful hits or large amounts of weight, you might need to invest in something more durable. The right kind of construction floor protection will keep your floors or carpets safe and secure throughout the duration of your remodeling project. Ram Board is a leading brand in temporary floor protection, offering a variety of different floor protectors for any kind of renovation project. Most Ram Board products are exclusively designed and manufactured using patented technology that guarantees complete protection on your floors, no matter what type of floor you have. There is an extensive list of construction floor protection products that are fitted to suit any occasion. With four different Ram Board protection packages and editions and a variety of tapes and specialty products, the company provides anything that you would need for floor protection during construction. Affordability – All Ram Board solutions are highly affordable, and can be custom ordered depending on the needs of your project. Efficiency – The products are easy to use, made up only of the best materials for the best protection. They stay in place and are highly durable, making your job much easier. Quick Installation – It takes no time at all to lay out any Ram Board material, which is designed to lay fast. Anybody can install it, with no prior experience required. Reusability – Ram Board products can be used over and over, meaning you don’t have to throw them away after you’re done with one project. 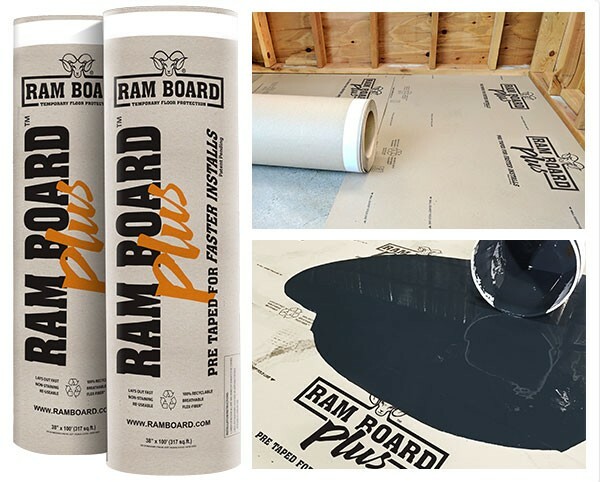 Ram Board products come with an exclusive Spill Guard technology, which is engineered to give your floors even more protection against water, dirt, dust, mud, grime, paint, and other types of debris. There are four main Ram Board products that are designed with specific projects in mind. Many of these products are the first of their kind, inviting customers to experience a revolutionary new way to protect their floors. The Painter’s Board is a revolutionary product designed to introduce a durable temporary floor protector for your large painting products. It is built with layers of durable materials that will soak up spills, absorb paint, and protect your floors underneath from being prone to drips or drops. This is the perfect board for painters, as it does not stain the floor underneath and it does not wear or tear with use. 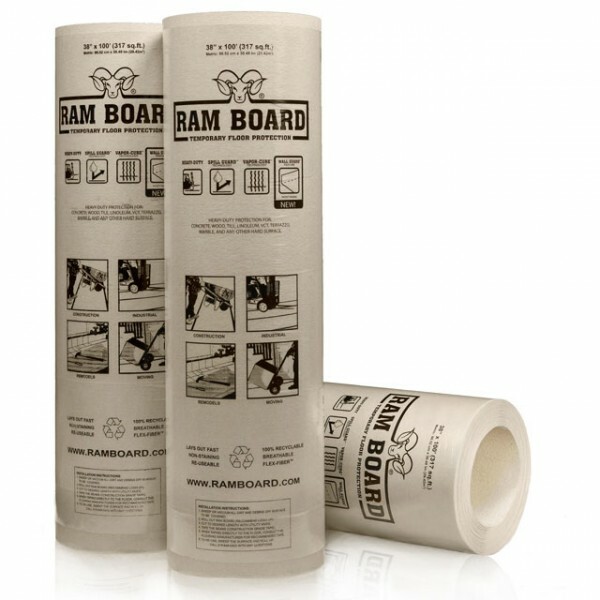 Ram Board is the original heavy-duty construction floor protection option. It includes patented technologies such as Vapor-Cure, Wall Guard, and Spill Guard technologies, meaning that it will get rid of cure lines, protect against any form of damage, and prevent spills from ever touching your floors. This FSC-certified product will never stain or damage your floors, and will save you money from having to repair damages to your floors in the future. A new addition to the Ram Board product line, Ram Board Plus is a great floor protection option for many types of floors. It comes pre-taped, making it faster to install than ever before. 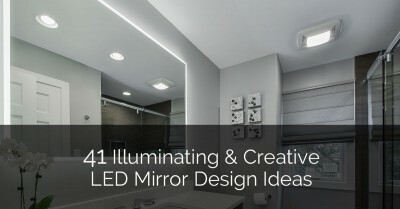 In fact, it’s proven to reduce installation time by 40%, saving you time to dedicate towards your construction project. It comes with all of the great features of the original Ram Board, making it a reliable choice for many different projects. Home Edition describes a Ram Board feature that allows you to easily bring it home in pre-made rolls. It lays out super fast, and does not stain. It is a lighter version of the original Ram Board, making it great for smaller DIY projects, such as interior painting or carpentry. It’s made from recycled products, and can save you money on future labor and damage repair costs. Most Ram Board products are fit for use on any hard surfaces, including concrete, vinyl, and hardwood. If you’re looking for something lightweight but dense for ultimate protection, check out what masonite has to offer. Masonite floor protection is a viable option for those who want something extremely durable and easy to install. Masonite is one of the densest and most flexible floor protection materials on the market. Any masonite products come with built-in protections that will shield your floor against any kind of damage or destruction. 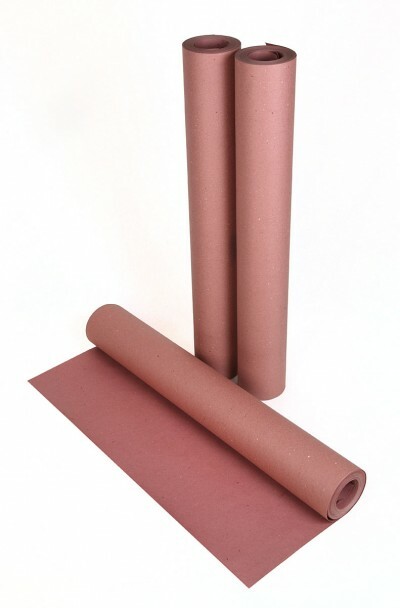 There are a variety of floor protection products on the market that contains masonite, and they often come in large rolls that can easily be laid out flat and require almost no installation. Most masonite is constructed from plywood fibers, making it durable and molded into a dense material. It’s recommended for high-end construction projects that require a lot of protection on the floors. Regular masonite is typically steam-cooked, which contributes to its flexibility. It is then molded using pressure, and laid over a layer of rosin paper to protect finished floors. 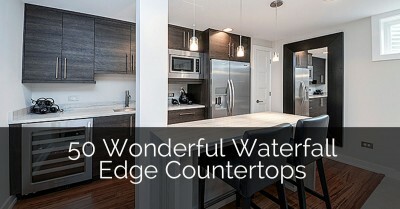 Tempered masonite is a durable board that has been molded using extreme levels of heat and pressure. This is what creates the flexible yet dense board. It can bend into curves and arcs without breaking or cracking, making it reliable for just about any kind of project. Rosin paper (red or brown) is often recommended to go hand in hand with masonite, as it can offer an extra layer of protection between the masonite and your finished flooring. Rosin paper isn’t the best to use on its own, however, as it can stain or tear at inconvenient moments. Environmental Friendliness – Masonite is developed using recycled wood and other materials that would have just been thrown away. Plus, it’s highly reusable, making it even easier on the environment and your construction projects. Flexibility – The flexibility of masonite makes it usable on almost any kind of flooring surface. It can be bent to form arcs without breaking, and it is a great material to have when ease of installation and time management are of your utmost concern. Affordability – Masonite is often cheaper than plastic or other wood materials. Because it uses recycled products, it can be one of the cheaper options out there. Durability – Because it’s flexible and dense, masonite is extremely durable. When it suffers a direct impact, it is not damaged. Plus, masonite is waterproof, meaning it can deflect spills and absorb water to protect the flooring below. Masonite works for almost any kind of floor. Many homeowners like to use masonite to protect their floors while they are moving furniture, painting walls, or investing in other building or remodeling projects. It only takes one drop of a hammer or ten minutes of airborne dust particles to completely ruin your floor, which will cost you thousands of dollars in repair and labor costs. Instead of risking that, you can invest in a protection option that will keep your floors sealed against any potential harm. Wood and recycled materials aren’t the only good floor protectors. There are plastic and paper options that can help to protect your floors as well. If you’re looking for a quick and affordable temporary floor covering, you may have some luck looking at the plastic floor protection options for your construction project. There are several plastic construction floor protection options that serve as great alternatives to Ram Board and masonite. 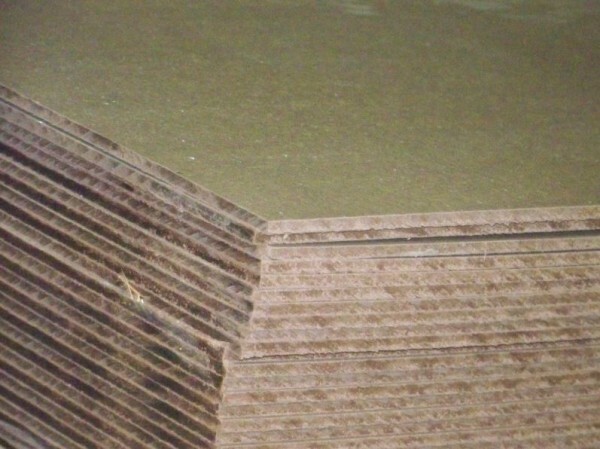 While most Ram Board projects do include plastic materials, masonite is made of wood fibers and other recycled materials. There are several options that are great for protecting carpets, vinyl, and other hard surfaces that may not sit well underneath a masonite-like material. The advantages of alternative plastic flooring options can work well to suit your specific needs. This is especially true if you are working in an area with shag carpets, vinyl tiles, or non-wood surfaces. 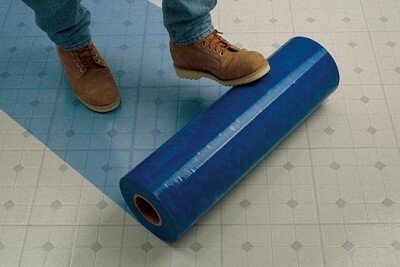 Products like roll-out film and vinyl mats can protect your floors in better ways than thicker board may be able to. Consistent Masking – Most hard surface protection films can completely cover your flooring, offering a thin yet sturdy protection for the entirety of the room. This is a great masking choice for projects where you expect to have a lot of debris. Carpet Protection – Plastic film is the best way to protect carpets, and won’t offer any damage or stains to your carpet like rosin paper might. Affordability – Plastic sheets, films, and mats are extremely inexpensive. 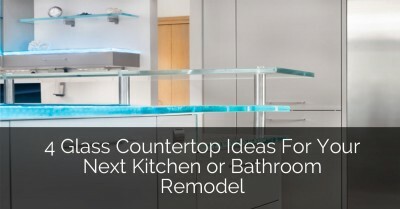 They are also often transparent, allowing you to see your flooring underneath while you work. 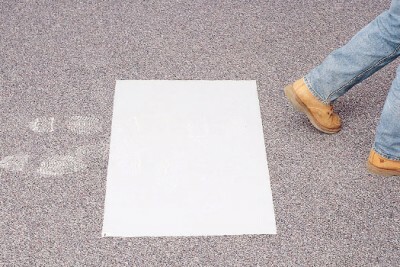 Underlayment – Many types of plastic floor protectors can also be used as an underlayment. This is especially true of rubber, which is crucial for the protection and integrity of tile, ceramic, and laminate floors. 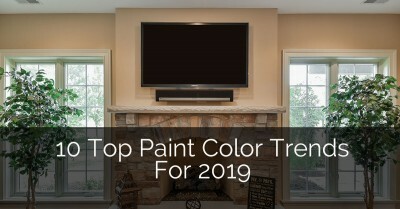 When you’re going to be working in a carpeted room, or if you need a quick and cheap option to mask your floors from paint and debris, you can’t go wrong with many of the different plastic options. 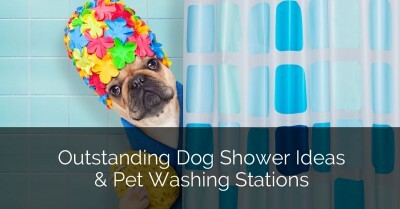 They are often reusable and long-lasting, saving you even more money in the long run. As stated above, there are many different types of plastic protection that you can use to quickly and efficiently mask your carpets. 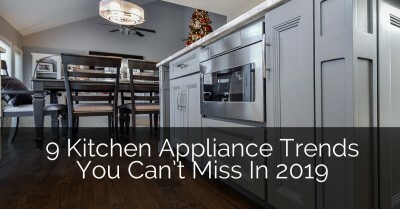 Check out some of the most popular choices below to get an idea of what might work best for you. 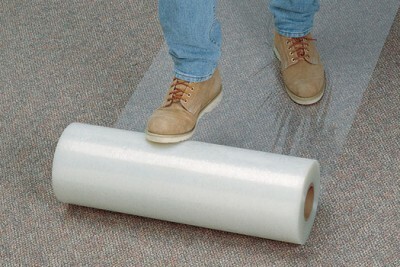 This is a roll of thin plastic film, which adheres to any surface without leaving behind any marks or damage. It is a great way to protect carpeted floors, and by laying the plastic film on top, you can ensure that your carpet is kept safe from debris, paint, and water damage. There are no tools required to install it, and it stays in place once it’s down. As the counterpart to carpet protection film, another type of plastic film can be used to protect your hard surfaces such as tile, marble, vinyl, and concrete. This can protect them against moisture, dirt, and other debris. It is just as easy to install as carpet protection film. 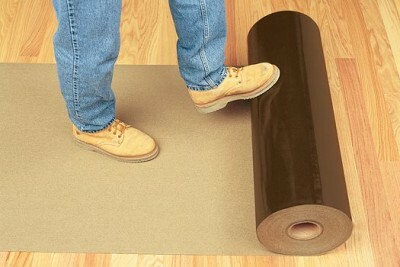 Runner mats are great temporary floor coverings that can be used in almost any situation. They are great options for protecting carpeted floors against water and dirt, as well as general wear and tear. A lot of homeowners use clear vinyl mats for carpet protection when using an office chair or another heavy piece of furniture, as the runner mats are still aesthetically pleasing. Protective Products – Dirt Grabber® Brand TakMat. Sticky mats are the best floor protection solutions for rooms where sanitation is key. If you’re working in a sterile environment, a sticky mat can work to remove dust and debris from your shoes as you walk by, and they will also trap any kind of dirt so that it doesn’t enter the room. They require no installation, and can lay down easily on any hard surface. Plastic is a versatile and durable material that comes in all thicknesses, sizes, and textures, allowing you the freedom to determine what will work best for you. Whether you have carpet or a hard flooring surface, you can find the appropriate carpet protection option to suit your needs. When thinking about your next construction or renovation project, keep in mind the type of flooring you are working with, as well as what your budget and sanitation requirements are. 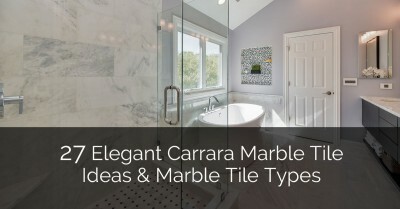 By browsing the options listed here, you can gain a better understanding of what materials work best in certain situations, helping you to narrow down the right choice for your needs. Take a look at your local market today to see what temporary flooring protection options are available for your next project. Subcontractor vs Contractor: What Does a General Contractor Do?